Working for Morton & Partners for over 10 years has taught her the importance of being part of a dynamic, diverse and loyal team with mirrored goals. Crystal is dedicated, optimistic and enthusiastic; focused on successfully achieving objectives and implementing such outcomes which will produce positive results for both staff and Morton & Partners. 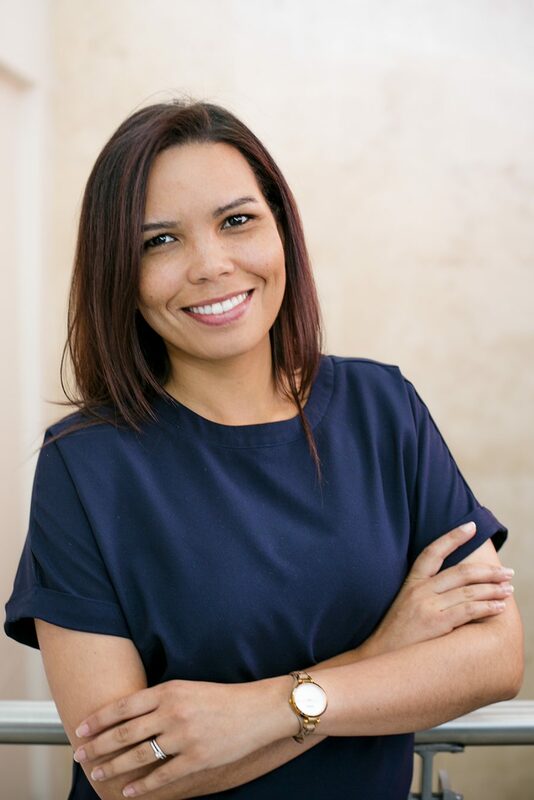 Successfully managing our Milnerton radiology department, with a staff complement of 30 people, Crystal was promoted to Branch Services Manager in order to ensure the quality of work throughout all branches within the Morton & Partner group.